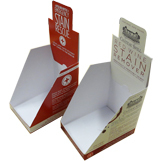 Same as most of the tuck boxes, the top is tucked in to close, but the bottom is open for product inserting in. The custom tuck top open bottom is used as a sleeve. 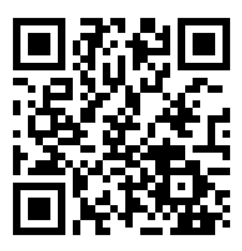 Common used popularly for Book covers or DVD movies covers. 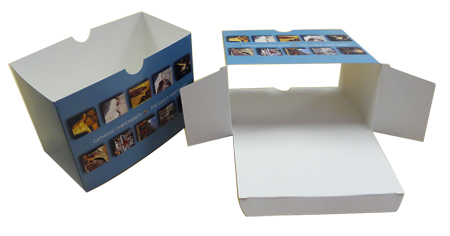 The open side of this type of box is for the book or DVD binder can be seen. 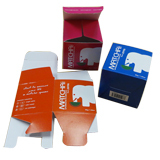 Custom printed TTOB – tuck top open bottom box style, custom box size and shape with full color process printing are available upon of your request. 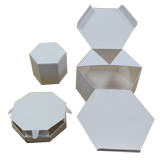 Please contact us for Free tuck top open bottom box style design template.